Power BI (including Power Query & Power Pivot) are the biggest Excel news items in the last 10 years. They give Excel users the power to draw information out of multiple sources, link it together then perform calculations on it that can then be sliced & diced any way you want. This hands-on course is focused on real-world techniques utilising the amazing capabilities of Power Query, Power Pivot and Power BI. The course covers the core elements needed to get an understanding of what Power BI, Power Pivot and Power Query can do. 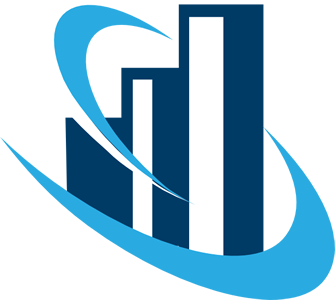 You will use Power Query to extract and shape data and then load it into Power Pivot. You will build a complex Power Pivot Model from scratch, write DAX formulas and set up interactive reports. Then, the course delves deeper into all of the topic areas demonstrating how to get the most from these amazing tools. You will learn extra advanced Power BI features, get a more in-depth understanding of Power Query and Power Pivot reporting techniques. Understand how Power BI builds on the functionality of Excel’s native tools, such as PivotTables, slicers and key analytical functions so you can easily create powerful data visualizations for reports and dashboards. Be able to import data from a variety of electronic sources and relate them quickly to deliver key information in minutes not weeks so you can compile data from multiple sources and get new insights that were hard to generate before. On the morning of day three, you’ll work on producing reports with your own data sets (you’ll have coaching from the Instructor as well). If you don’t or can’t bring your own data sets, sample data sets will be provided to you to use. This training is a task-based certification. In the second half of the third day, you’ll be asked to successfully perform specific tasks with Power BI. Certification is based upon successful completion of these tasks. *Disclaimer: this course is not endorsed or affiliated with Microsoft. 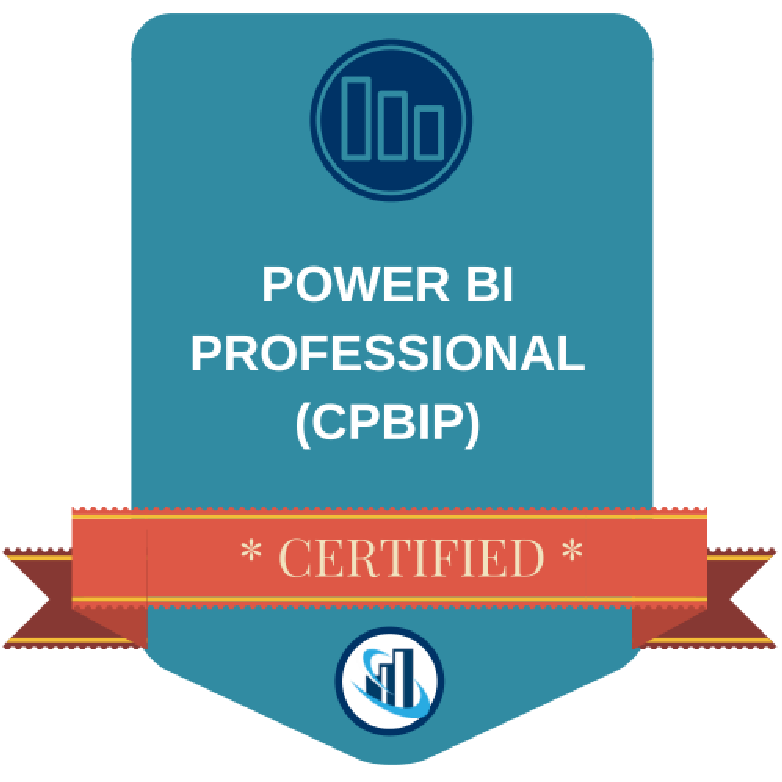 This digital badge designates you as a Certified Power BI Professional (CPBIP)™, which you may use on business cards, resumes, LinkedIn profiles, website profiles, email signatures and more. In addition to the Certificate of Completion for the course in general, if you successfully pass the Certification exam, you also receive a CPBIP™ Certificate to mark your achievement. In order to keep your status as a CPBIP™ in good standing, you need to regularly take Continuing Professional Development courses. 3-Full days in-person training of our standard course coverage, no certification needed. Send up to a maximum of 20 people. 3-Full days in-person training of our standard course coverage, with certification option. Certification includes 2 exam attempts per person & first year's charter membership upon successful certification. Do you have specific outcomes you want from the training that isn't covered in our standard program? Contact us for a custom proposal. A: No, the assessment is based upon your final project deliverables which you will complete by the end of the course.